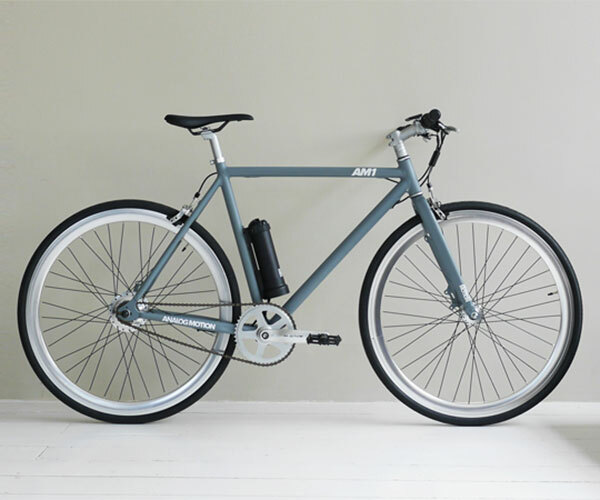 Enki Cycles created the Billy with one goal in mind: fun. 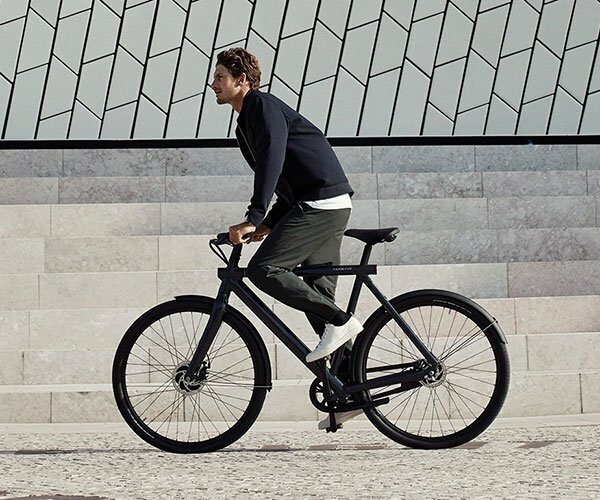 It has a BMX-style handlebar with a twist throttle, a Gates carbon belt drive, a 500W Bafang hub motor, custom 20″ rims and adjustable front suspension. 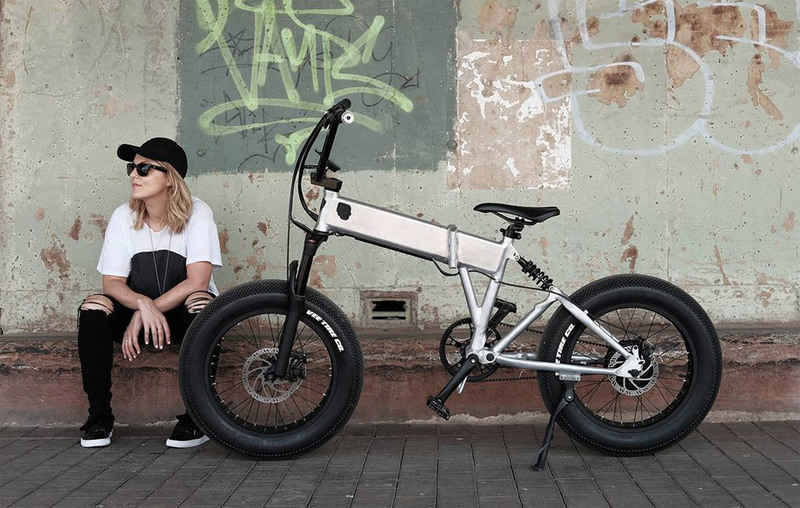 It goes up to 20mph and lasts around 41mi per charge.